What started as an easy way to touch base with the location of your teenagers has turned into a tool for capturing the latest shopping coupons and in store offers. Through the use of geospatial mapping, parents are not only able to check the location of their teenagers, they can also access local restaurant and clothing boutique offers. 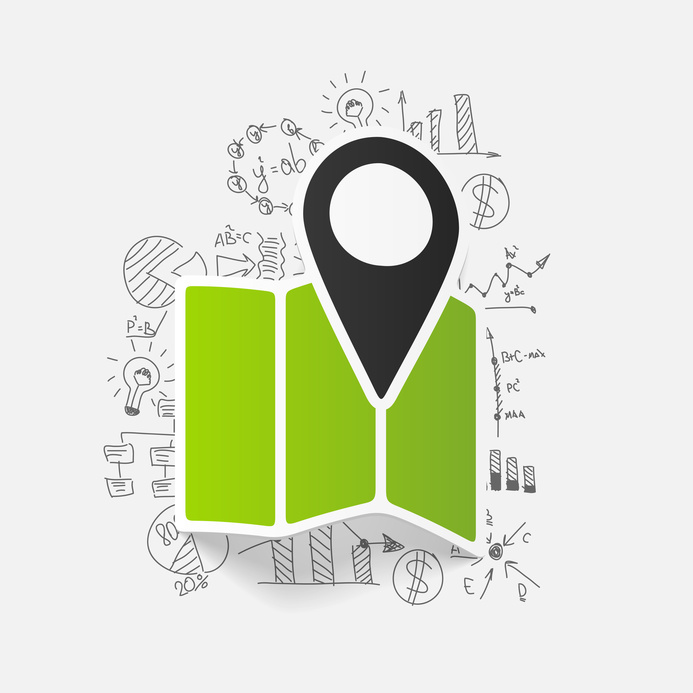 Geospatial mapping is a platform that includes a dataset of locational information that is linked to specific geographic data like address, city, and ZIP code coordinate.